Keith Martino Leadership Series develops good employees into great leaders. We’ll tailor these programs to maximize your success. 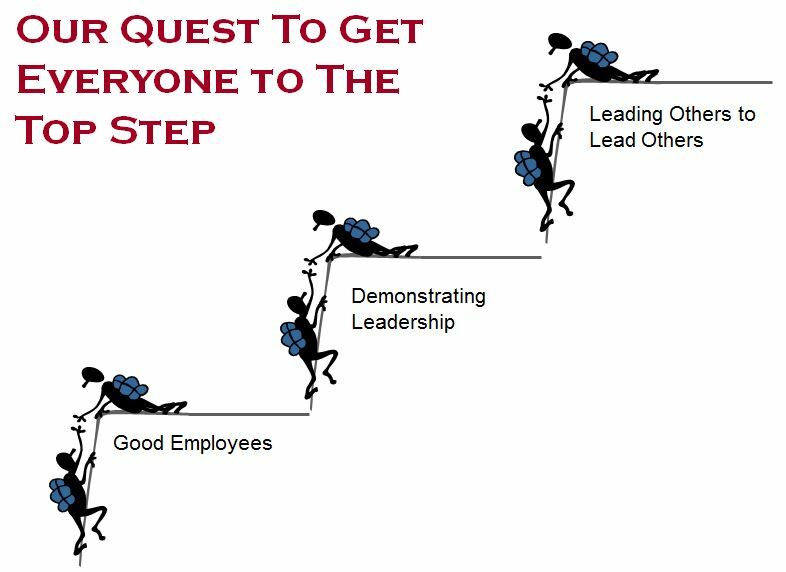 Leadership OnBoard revs-up your new hires and equips them with the right mental attitude to succeed. The Leadership Acceleration Program “LEAP” introduces your team to behavior-changing leadership principles and instills strong communication techniques. Give your top performers a competitive edge! Teach them what it takes to “win year after year” with our Platinum Leadership Program. Tighten up the camaraderie between departments. Power Circles provide opportunities to solve problems, mentor peers and BE mentored. Check it out! Are your folks earning the right to be trusted? The TRUST Series helps your team understand that “trust” is your company’s most precious currency. Build it. Keep it. Share it.